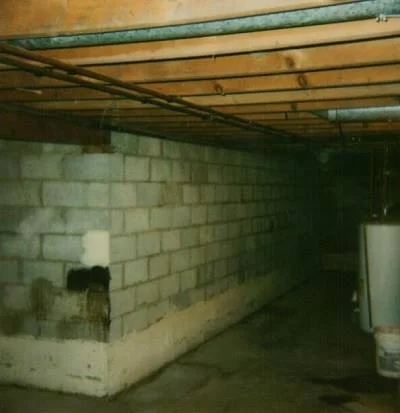 Utech Basement Waterproofing specializes in demolition and cleanup for both residential and commercial customers. 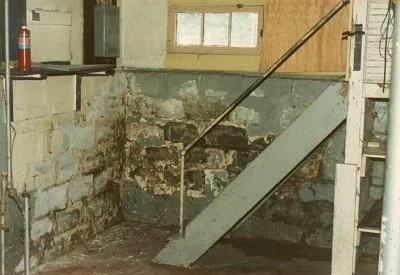 We work in and around the Buffalo, NY, region, providing a full line up of waterproofing and foundation repair services. 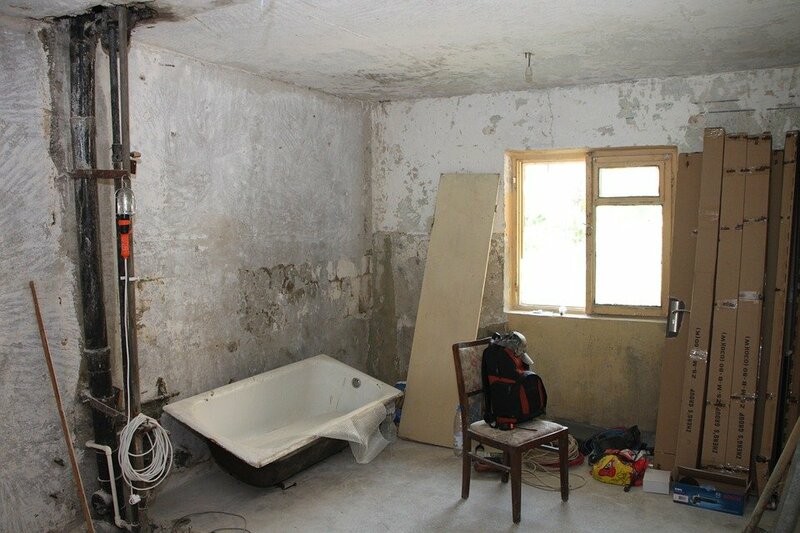 Our demolition and cleanup services are efficient and designed to complete tasks from start to finish. If a disaster like a fire or flood has struck your home or you need to prep your structure for renovation, you likely need residential demolition and cleanup services. 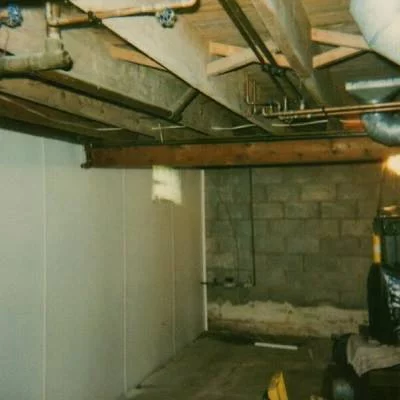 Utech Basement Waterproofing may be known for our waterproofing service, but we also provide demolition work for homeowners. We can remove carpeting, flooring, drywall, paneling, and more. We can break up stubborn concrete and haul all unwanted materials away. Before remodeling or renovating your home, it's important to safely remove all debris and unwanted materials. Our crews are experienced and have the expertise required to do a professional demolition and cleanup—all for a fair price. 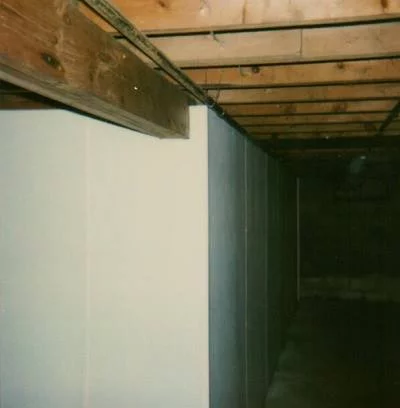 Utech Basement Waterproofing has helped businesses from multiple sectors in the Buffalo, NY, region. When it comes to demolition and cleanup, we have everything needed to quickly tackle both small and large-scale projects. We feature some of the best crews in the area not to mention all the necessary equipment for professional demolition and materials removal. If you need fast but experienced demolition service, we have everything you need to get the job done efficiently. 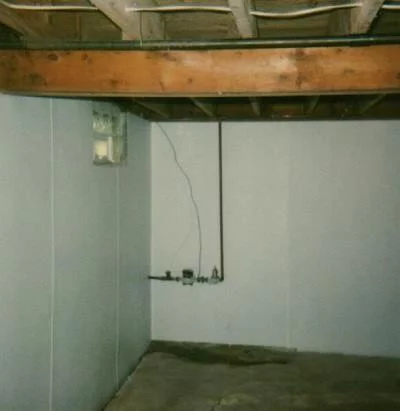 If you need residential or commercial demolition, be sure to contact Utech Basement Waterproofing. 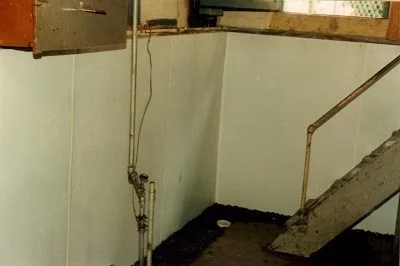 We can demolish structures and parts of structures that include essential building structures like plumbing and hard-to-demolish materials like concrete, brick, and stone. Our operators are experts at what they do. After the demolishing is complete, we'll handle all aspects of the cleanup, leaving you with a blank slate for your remodeling or renovation project. 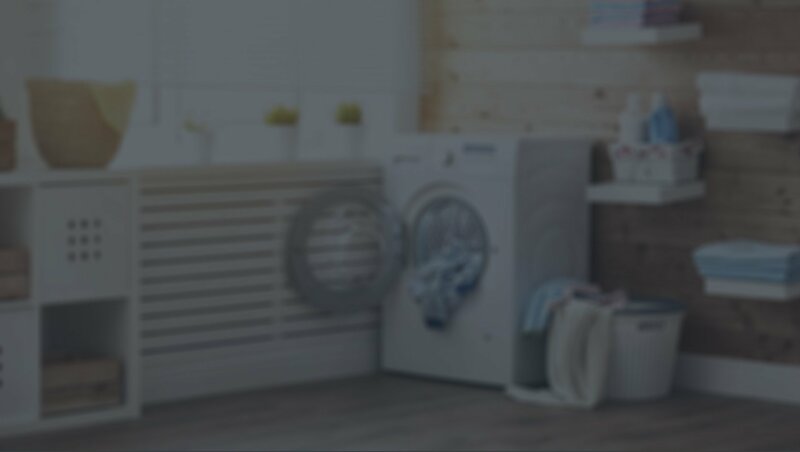 Contact us today and tell us about your needs. We look forward to counting you among our satisfied Buffalo, NY, clientele.